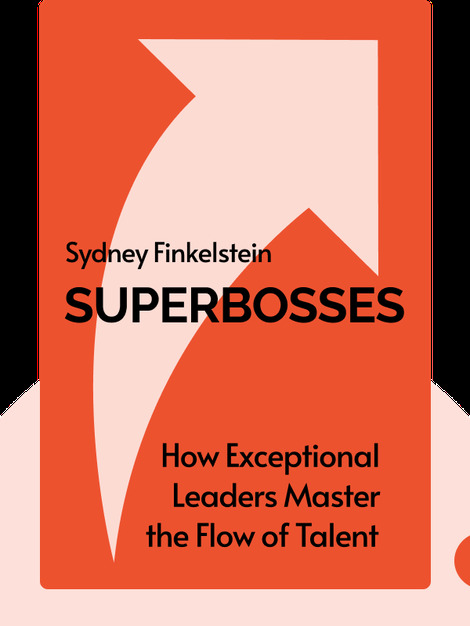 Superbosses (2016) is the insider’s guide to understanding how charismatic, often controversial but unforgettable leaders tick. 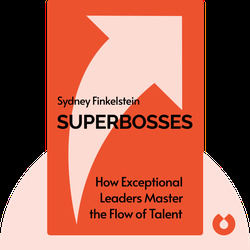 These blinks reveal the patterns and strategies of top-performing bosses, and explain how you can help your employees succeed by becoming a superboss yourself! Sydney Finkelstein is a specialist in business leadership and strategy and has published 19 books, including Why Smart Executives Fail (2003) and Think Again: Why Good Leaders Make Bad Decisions and How to Keep It from Happening to You (2009). Finkelstein is also the Steven Roth Professor of Management and faculty director at the Tuck School of Business at Dartmouth College.